Why do you love your electric pressure cooker? Probably because it makes delicious meals simpler and cheaper. 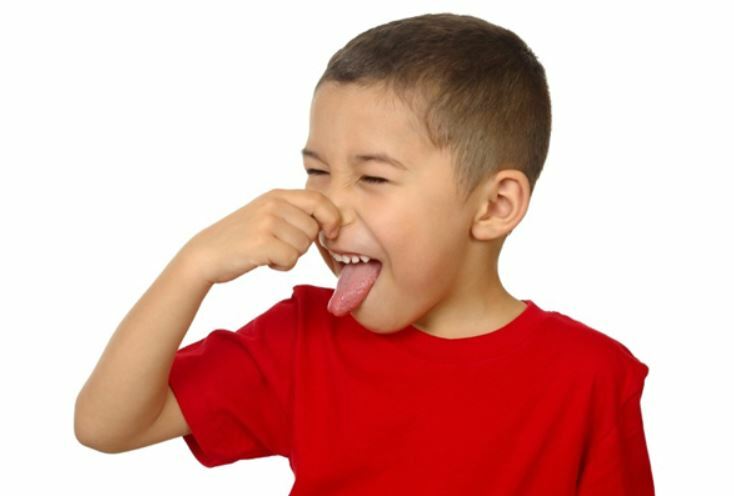 Two things our kids don’t do for us, am I right? 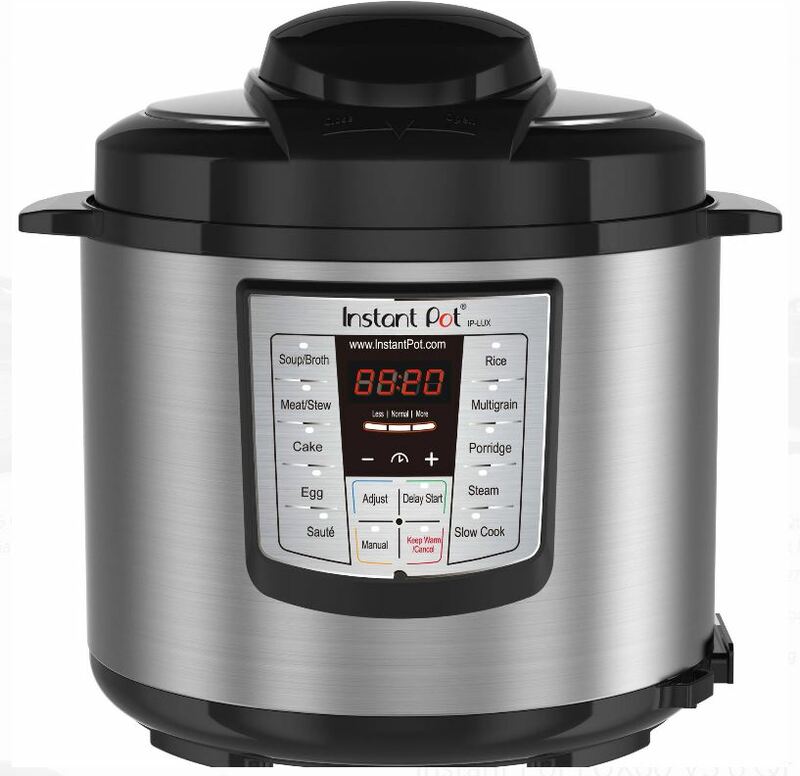 One of the big draws with the Instant Pot (and other brands, such as the Pressure Cooker XL) is that you can make dinner one and done. One pot. End. Of. Story. But when you have a selective (picky) eater at the table, your miracle pressure cooker gets a harsh downgrade to expensive countertop dust collector. Do you have to swear off one pot meals? Hide the pressure cooker for better times? Is your precious IP doomed to the same fate as the 1970’s fondue set? Will it be pulled out only when the kids are sleeping and you want to whip up some quick limoncello? 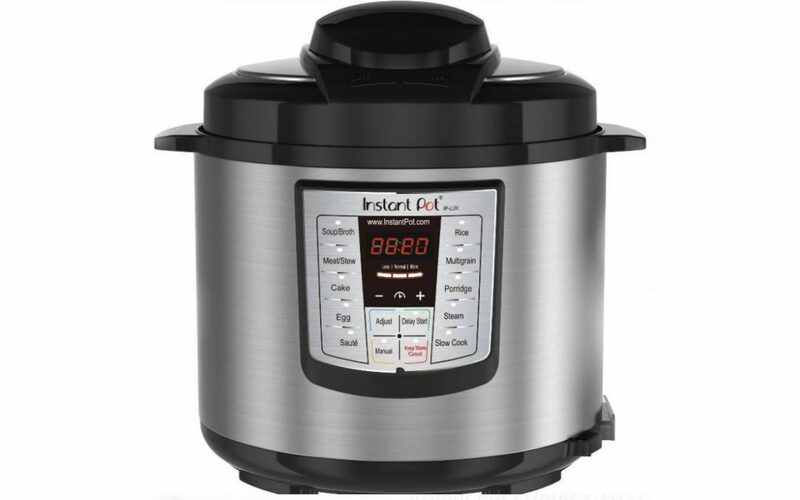 A quick google search for “instant pot recipes for kids” will yield an outrageous 296,000,000 results, while “instant pot recipes for picky eaters” show a much less impressive 4,360,000. You’ve got 5 minutes to scroll through those, right? 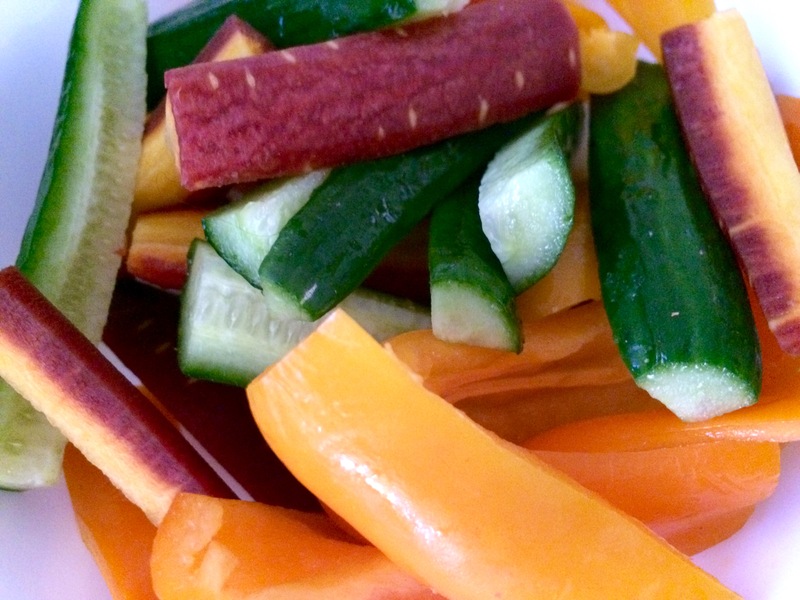 Side note, one of the top results is this Super Healthy Kids recipe roundup. I’m a big fan of their site and I’m sure you can find a lot of deliciousness in that article. But the thing is that it’s not as much WHAT you serve as HOW you serve it, and how it gets to the table. It’s all in the presentation. Let’s say you want to serve this Panera copycat Broccoli and Cheddar soup. Seems kid-friendly, right? The thing about kids is that they are notoriously unpredictable, especially when it comes to food. While the soup can stand on its own for two adults who want an easy dinner, and it would be great for a college kid who wants something warm and comforting, it may not go over so well with younger set. So what is an exhausted parent to do? 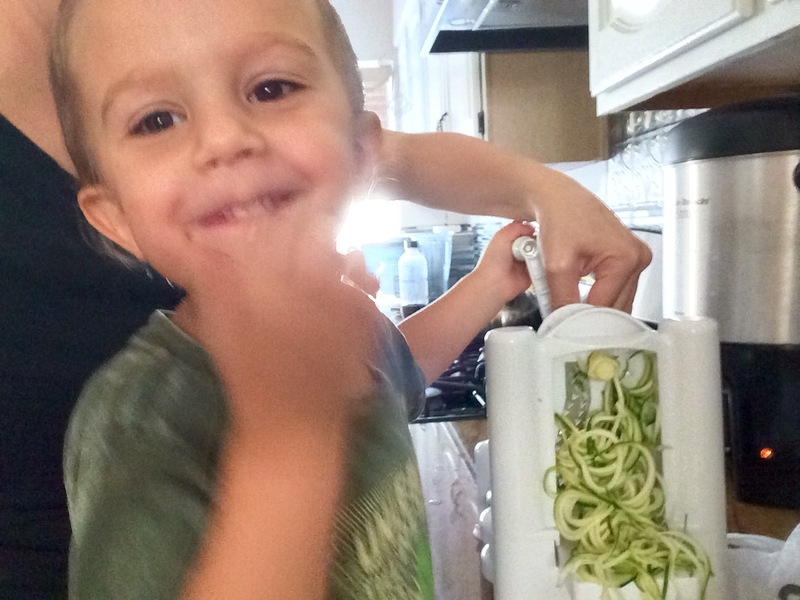 From a very early age, kids can be involved in food prep. 18 month olds can push buttons on the blender! A 2 year old can chop (see this video for tips on toddler knife safety)! Involving kids in the process, from the recipe decision through the prep gives them meaningful responsibility. That increases the chance that they will accept the new food! Watching this video of a goldfish eating broccoli is a fun exposure. So are reading books with a positive food and body message, like these. You can find more about Nutrition Fun here! Include some sides, “safe foods”, with your main dish. Start using Division of Responsibility at your meals. You can read more here, but the long and short of it is that the parent is responsible for what is being served, where it is being served, and when it is being served. The child is responsible for whether and how much they eat. Whatever you put on the table is what is for dinner, anything that is still sitting in the fridge or pantry is waiting for another meal or snack. That being said, putting one single dish on the table creates a pressured environment. The child may lose their appetite, simply because they are only presented with one option. The solution? Make it a full family style meal by adding in a couple of sides. Are you rolling your eyes? Is this exactly what you were trying to avoid? No worries! It doesn’t have to be difficult. For example, with the delicious soup, serve bread and a salad. Even easier? Try out a Crunch Bowl with a side of hummus or guacamole. 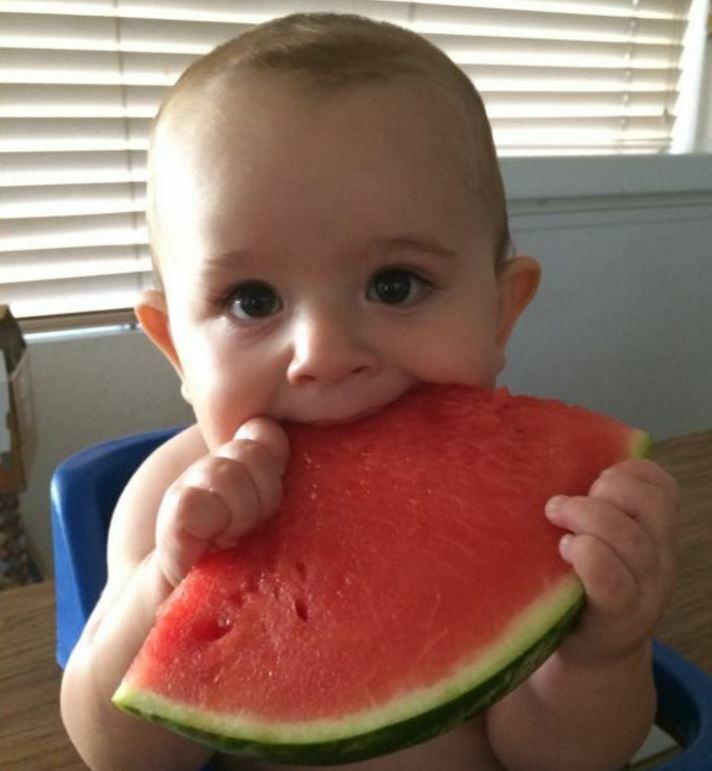 Consider your child’s “safe” foods. That one item may be your child’s whole dinner for this one meal. This is not a big deal as kids meet their nutritional needs over the course of a few days rather than at any single meal. The presence of that safe item may make them feel included and respected enough that they will be a little adventurous and have a bite of the delicious soup. Kids require up to 40 exposures to a food before it will be considered familiar, but not all exposures have to happen at the table. Picking out a recipe, shopping for ingredients, and preparing the meal are all food exposures. Don’t bribe the kids with smiles, hugs, high fives, or desserts. Put the food on the table, eat together, and enjoy each other. If you’re having trouble enjoying your kids’ company, print out this sheet of silly questions for fun table discussion. If they enjoy the table atmosphere, they are more likely to enjoy the food too. Tonight, I used my pressure cooker to make tofu turkey tacos. I’m serving it deconstructed style – vegan queso, frozen corn, salsa, shredded cabbage, chopped peppers, guacamole, and jalapeno slices all on the side. 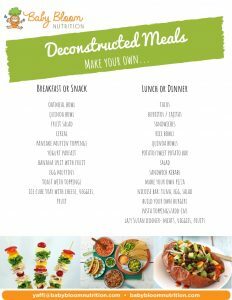 Check out this printable for other deconstructed meal options! A big shout out to Bracha of BeeKay Nutrition for help with this blog post! Deconstructed Meals- click here for printable!